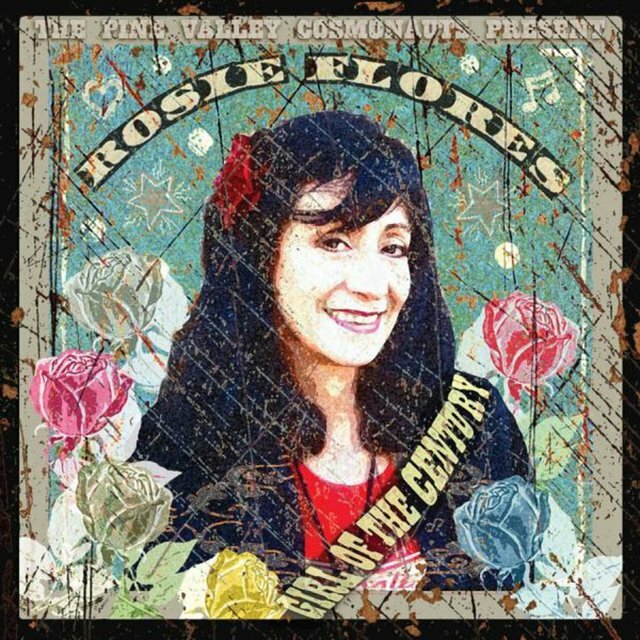 Alternative country meets the rockabilly revival meets California guitar virtuosity in the music of Rosie Flores. 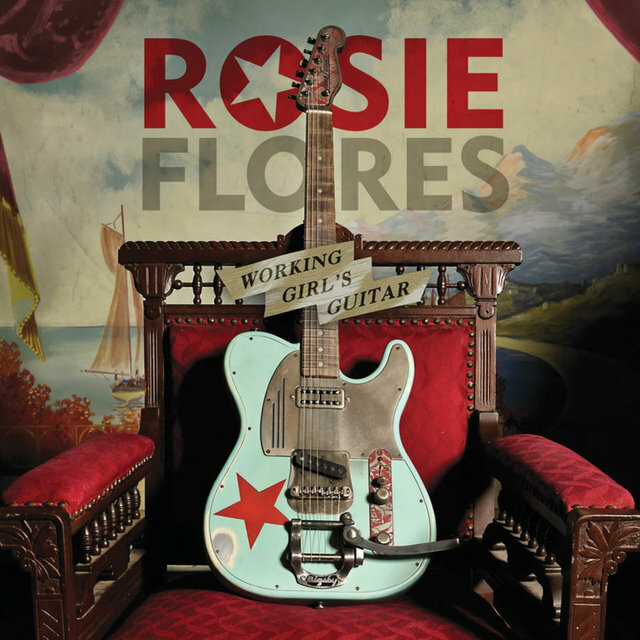 Since the late '70s, guitarist, singer, and songwriter Flores has been an important figure on the roots music scene in both Austin, Texas and Los Angeles. She's a hard-working, independently minded artist who's well-respected for her gritty, energetic vocals and fiery guitar solos. 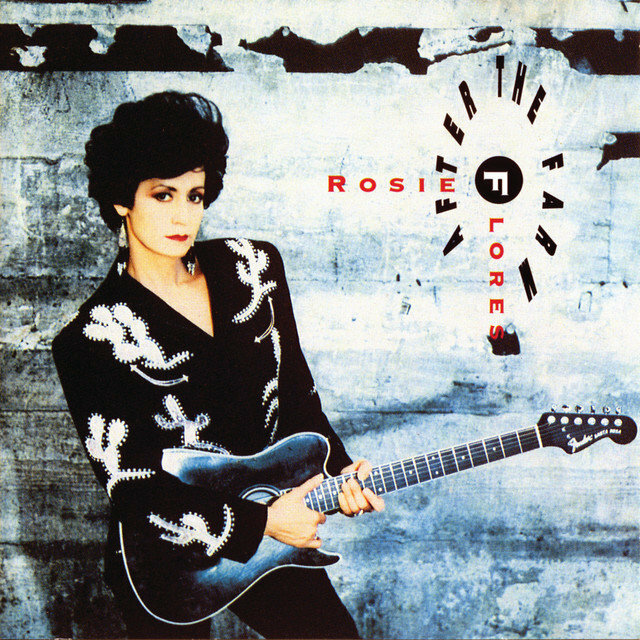 First making her name in bands like Rosie & the Screamers and the Screaming Sirens who played punk rock with a twangy touch, Flores showed off her knack for Bakersfield-style retro-country with her self-titled 1987 album. 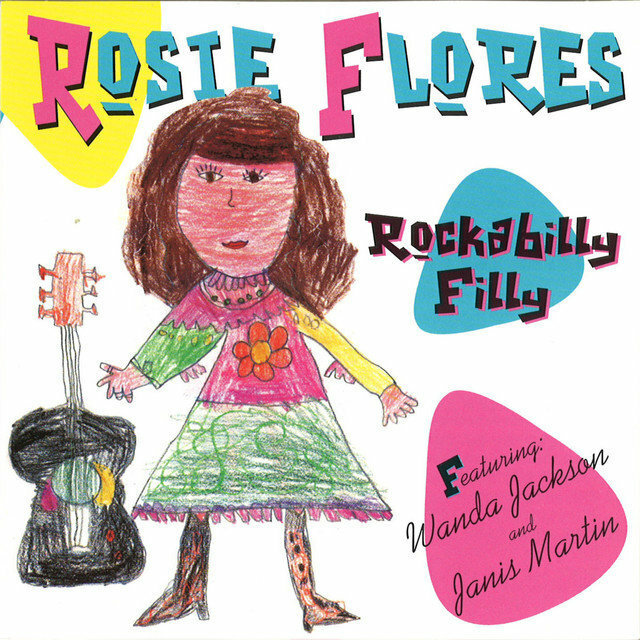 While capable of playing slick enough for any Nashville producer, Flores devoted most of her subsequent recording career to music that celebrated the sounds of the honky tonk (1992's After the Farm and 1999's Dance Hall Dreams), dug deep into her passion for rockabilly (1995's Rockabilly Filly, which included guest appearances from Wanda Jackson and Janis Martin, and 1997's A Little Bit of Heartache, a duet set with Ray Campi), or mixed up her myriad influences in rock, country, and even jazz (2001's Speed of Sound and 2012's Working Girl's Guitar). A native of San Antonio, Flores moved to San Diego with her family when she was 12. Her family encouraged her singing and guitar playing, and as a girl she soaked up the sounds of southern California — surf guitar, country and country-rock, blues, and rockabilly-flavored garage rock. By the time she was in her teens, Flores was playing in a band called Penelope's Children. 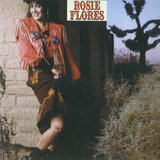 During the first explosion of punk rock in the late '70s Flores formed Rosie & the Screamers, an otherwise all-male band that played hard country and rockabilly material, much of it written by Flores herself. She worked as a solo acoustic artist for a time but then formed an all-female punk band, the Screaming Sirens, who recorded the album Fiesta in 1984. In 1987 Flores recorded her first solo album, Rosie Flores, produced by Pete Anderson (Dwight Yoakam's producer and guitarist) and released by Warner Bros.. The album gained critical acclaim, and among music-industry folk a Flores concert remains a strong draw to this day. 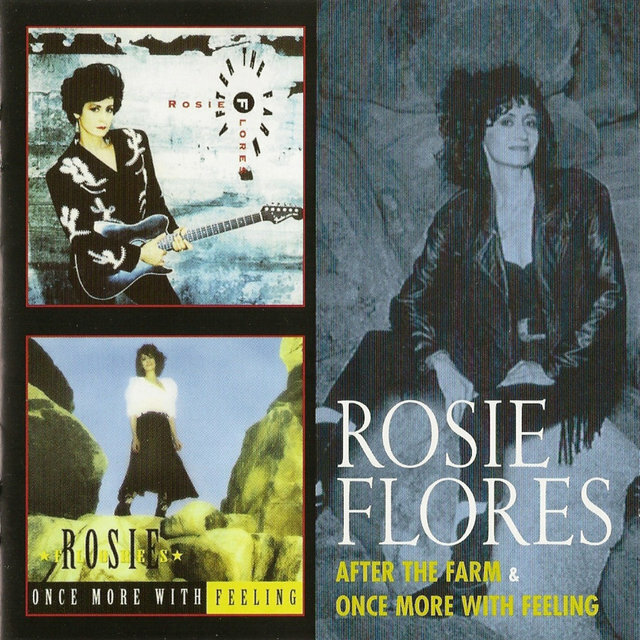 But it was only modestly successful commercially, and Flores was dropped by Warner Bros.. She signed with the California independent label Hightone and in 1992 she released her second solo album, After the Farm, followed by Once More with Feeling a year later. 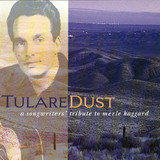 These albums featured original songs by Flores, her own sharp guitar leads, and crackerjack session work from a variety of Los Angeles veterans. 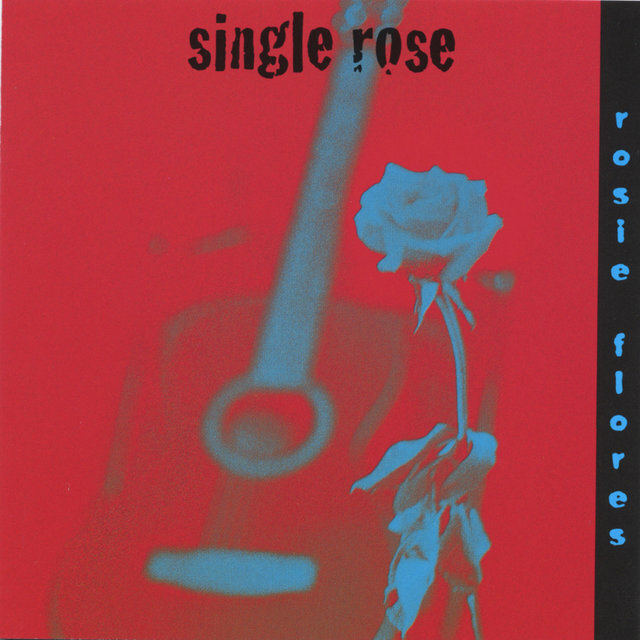 Flores then spent the better part of 1994 playing lead guitar in Butch Hancock's band. 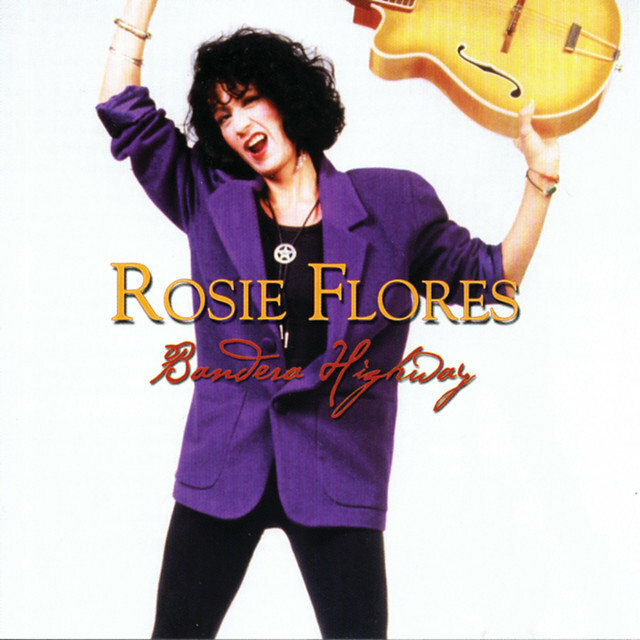 In 1995 Flores recorded Rockabilly Filly, a spirited tribute to the music she grew up with. 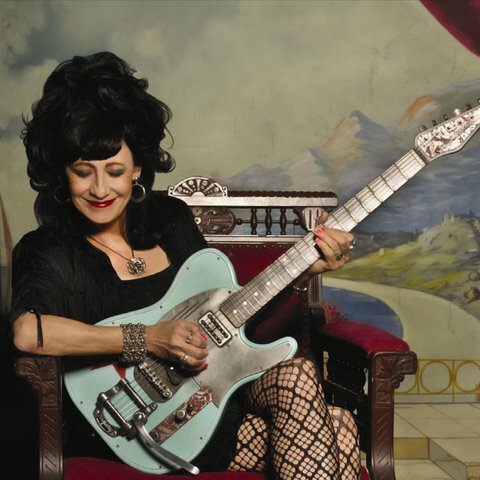 The album featured duets with her longtime idols Wanda Jackson and Janis Martin, both of whom Flores brought out of retirement for the project. The album led to a cross-country tour with Jackson, who hadn't played in nightclubs in over 20 years. In 1997, Rounder re-released her Warner Bros. debut along with six new bonus tracks under the title Honky Tonk Reprise, helping to sustain the momentum of her career. That same year, the Austin label Watermelon released her duet project with Ray Campi, entitled A Little Bit of Heartache. 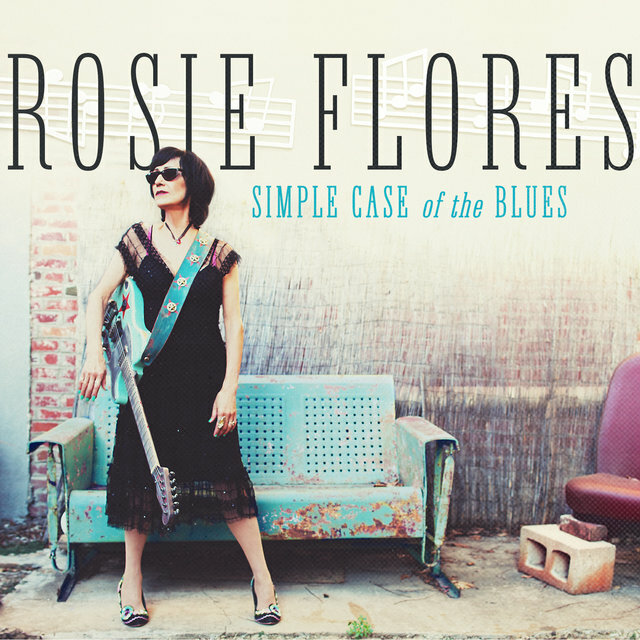 In the late '90s, Flores moved to the folk-oriented Massachusetts label Rounder, pushing the stylistic mix of her music slightly in the direction of rockabilly but not really changing course. The 1999 live album Dance Hall Dreams was recorded at a San Antonio country club and featured several of the top session players Flores has always been able to attract, among them Texas steel guitar stalwart Cyndi Cashdollar. 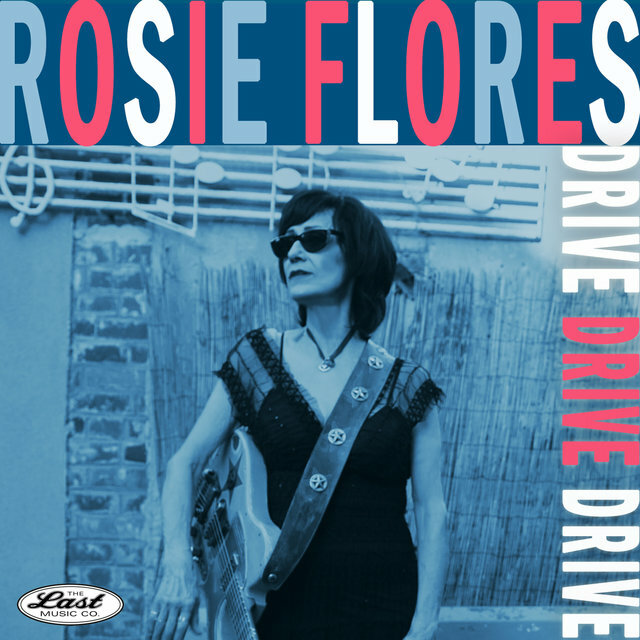 Flores released Speed of Sound on the Eminent label two years later, offering yet more original songs as well as a scorching cover of Buck Owens' rockabilly classic "Hot Dog." 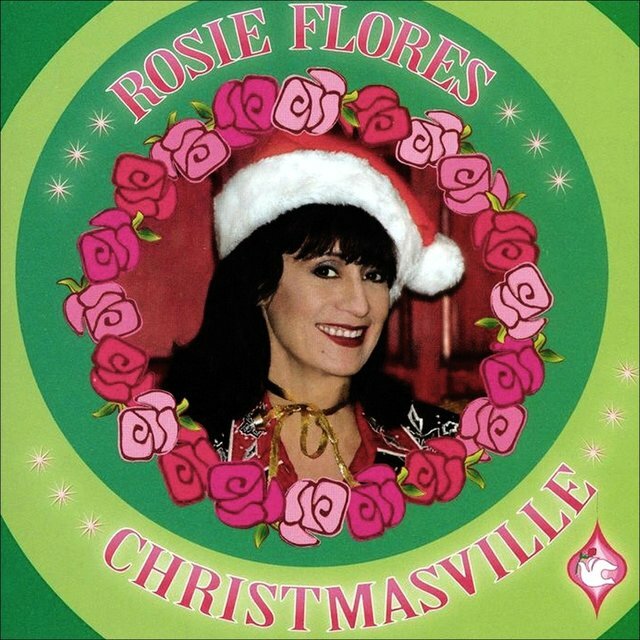 Flores offered her fans an intimate perspective on her music with the solo acoustic live set Single Rose in 2004, and an album of country- and rockabilly-styled holiday favorites, Christmasville, followed in 2005.